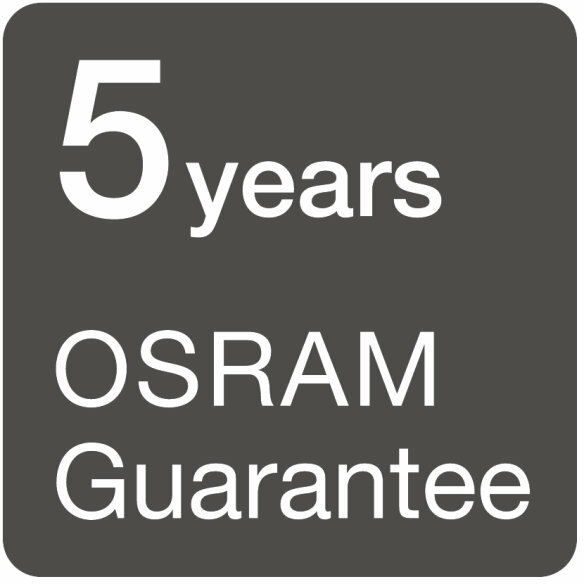 OSRAM offers various guarantees in the professional segment: Product guarantees for electronic control gear, light engines and LED modules, the System+ guarantee for traditional ECGs and lamps and extensive PARATHOM and LEDVANCE guarantee services and guarantees for special lighting products. Systematic quality assurance measures underpin the premium workmanship and functionality of our products. Innovative technology and excellent quality really pay dividends for our customers. 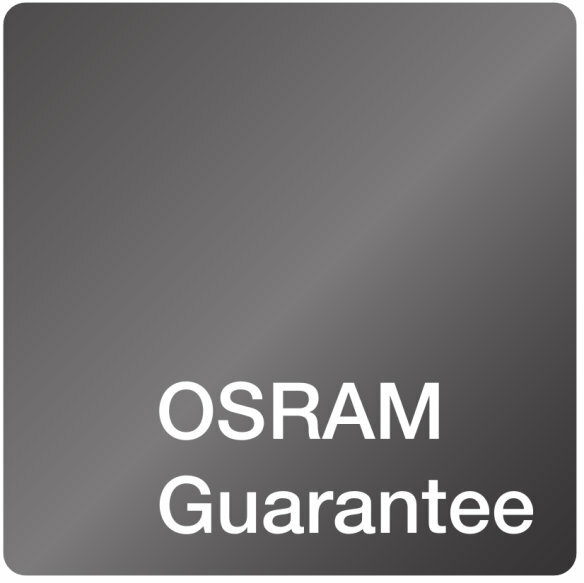 OSRAM is therefore able to offer an even more extensive, three-level guarantee for electronic control gear, LED light sources (light engines and LED modules) and selected OSRAM light sources.